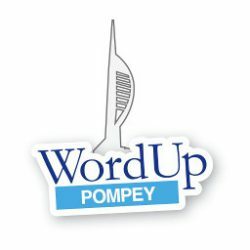 November 2011 - WordUp Pompey! I’m basically using the default BuddyPress theme with some minor customization for the header and body background. I just wanted to see how I could override the sub-menu width of 128px so that I could get the same result as I did for Artisteer. If you are fairly new to WordPress you may not have registered yourself with wordpress.org or wordpress.com. Here are some notes on registering, creating your avatar (gravatar) and other things you can do in the wonderful world of WordPress.